ENTERTAINMENT Karan johar returns with steamier cup of ‘koffee with karan’ on november 6! 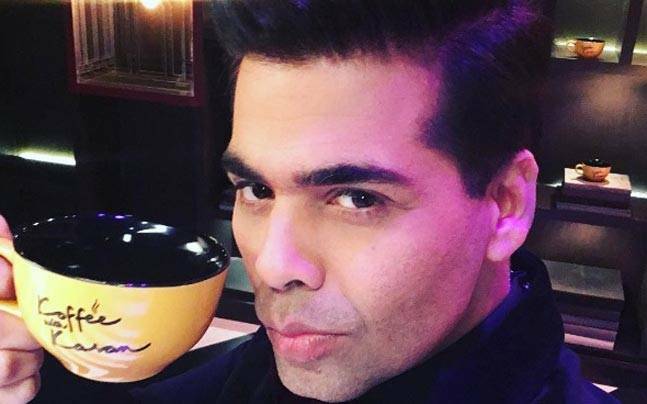 Karan johar returns with steamier cup of ‘koffee with karan’ on november 6! There’s good news for all who loved watching all the rapid-fire rounds, lio-o-meter and Karan’s special coffee hamper, because Karan Johar is back with the 5th season of Koffee with Karan. The premier episode will air on November 6 on Star World and Star World HD at 9 pm. Star World shared this news on Twitter. Check out the teaser! 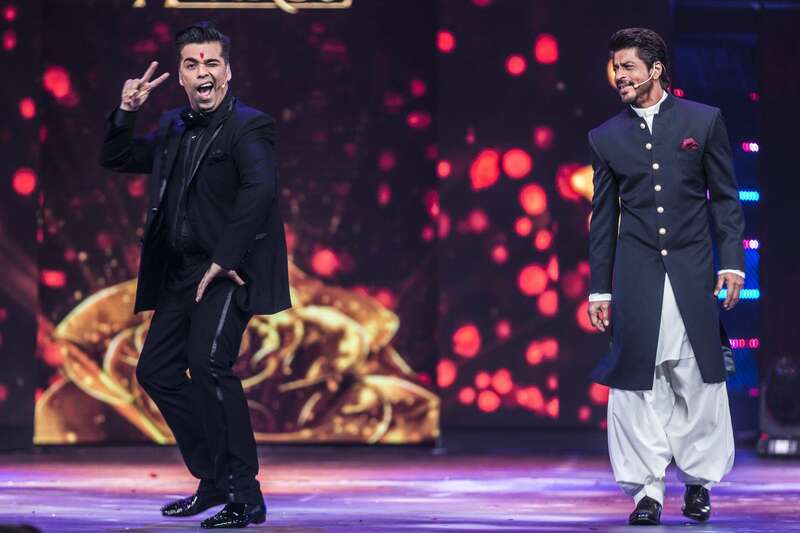 Previously, there were rumours of Karan being replaced by Shah Rukh Khan with Pakistani actor Fawad Khan for its premier episode. But, because of the ongoing debate on the ban of Pakistani artists, the plan had to be cancelled. Although, there was no official announcement on the same. Koffee with Karan has known for its high-end celebrities getting candid about their lives while sipping coffee. Let’s see what more controversies and gossips this season will bring for us.